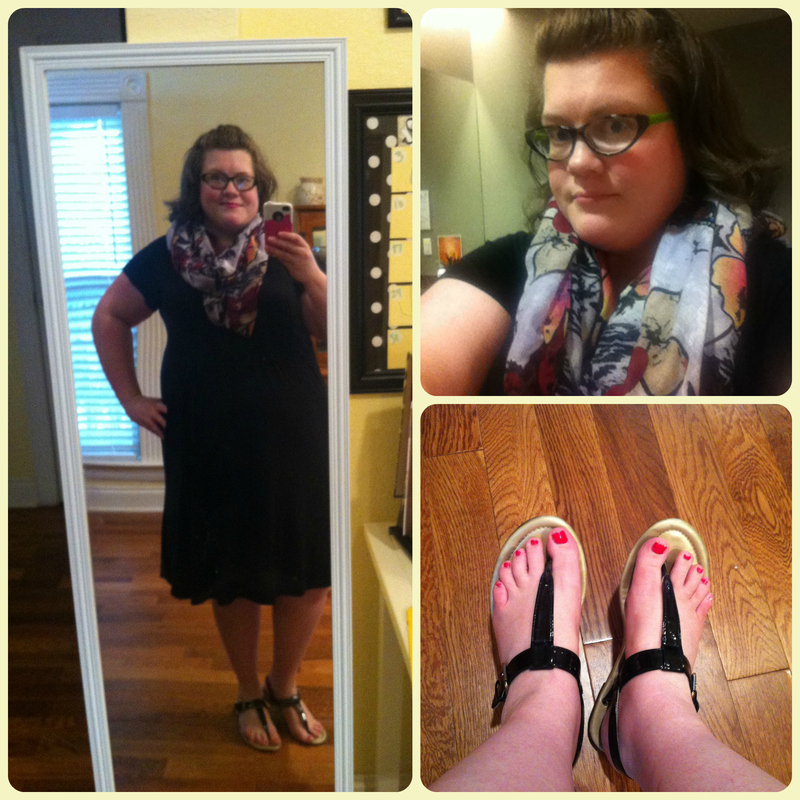 Loving my body and October Dress Project – Well, aren't you something? You absolutely don’t owe it to anyone to look pretty, but you truly look pretty regardless! These photos are so nice, and if you aren’t wearing make-up, I’d never have been able to tell. You are beautiful, and you’ve got a smile that just lights up the room. And the glasses are totally hip (and not just because I have a similar pair!) I’ll be following your blog! Also, we should do this Craft Night thing for real and soon. Christmas is ALMOST HERE.